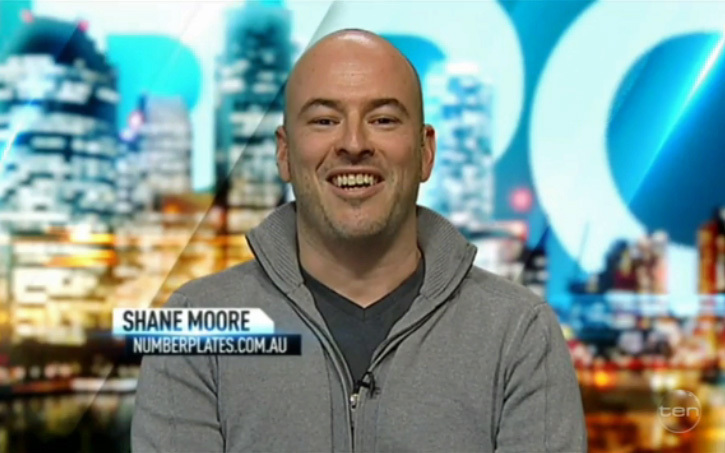 ShaneMoore.com – Insurance nerd. Lover of digital marketing and domain names. The following table lists all of the Q plate auction results that I’m aware of. You can read more about this on the Trade Risk website, but I just wanted to share an awesome achievement. 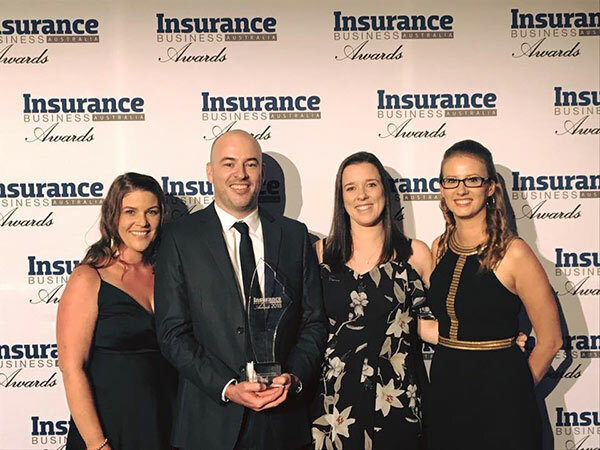 My team at Trade Risk was a finalist in two categories at last month’s Insurance Business Awards, and we came away a winner! Above: My wife and I (centre) and two of the team. We won the Best Customer Service category, which consisted of insurance brokerages of all sizes from all over the country. We beat some pretty big competition, so it felt great, but also felt ‘right’ since we know we do such a good job when it comes to service. In the past we’ve made the finalist cut for a few awards, but this is the first we’ve won outright. Posted on June 4, 2018 June 4, 2018 Categories AwardsTags insurance, trade riskLeave a comment on Winners are Grinners! 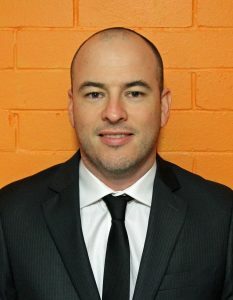 After stepping aside in the race for a directorship at auDA this year, I’m super pleased that my replacement, Ned O’Meara, was elected to the board this week! In further good news, Nicole Murdoch was also elected. As auDA demand class members we couldn’t ask for two better people to be on the board as elected directors. 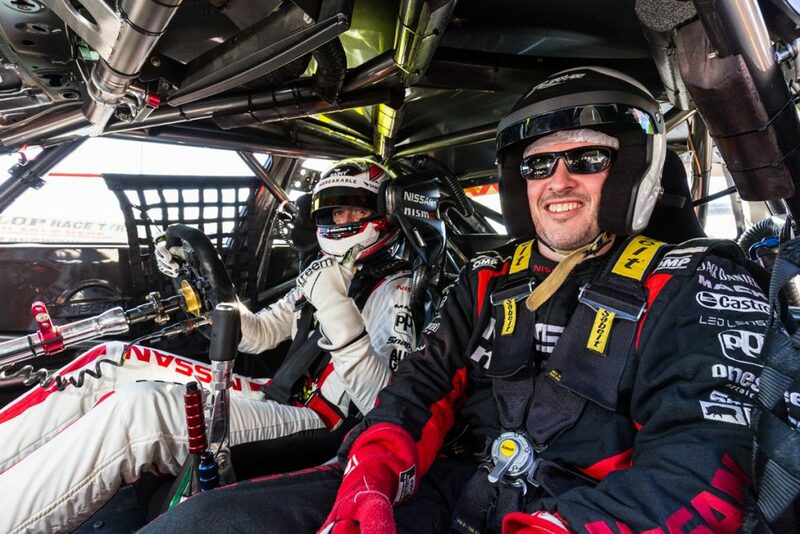 They join Tim Connell as demand class directors, and will presumably be soon joined by a fourth director to replace the departed Simon Johnson. 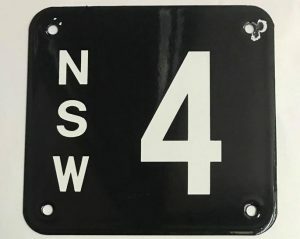 Last month I travelled to Sydney for the record-setting auction of the NSW number plate ‘4’. I was quoted in a Fairfax piece about the auction, which I thought was pretty cool. The auction went brilliantly, and a record was indeed set, with the plate selling for $2.45 million under the hammer. The next day I was on my way to the airport with my wife, when I received a message via Facebook from a producer at The Project. She wanted to have a chat about the auction. So I called her from the airport, and she asked what I was half expecting (and dreading!) – would I be happy to appear on the show tonight? Appearing on a TV show like The Project is so far out of my comfort zone, but sometimes you just have to say yes and go for it. 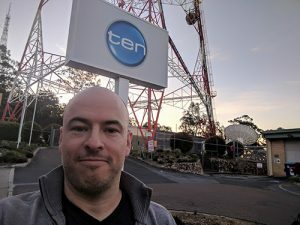 After landing back in Brisbane I had to head straight up to the Ten studios on Mount Coot-tha, where the interview was recorded around an hour before it went to air. I made it back home in time to watch it with the family, and to be honest it was pretty cringeworthy! That’s not necessarily because of how I performed, but because of the stupid questions the panel asked and the way it was edited together. I guess I shouldn’t have expected anything different, but the whole piece was more about taking my wife to a number plate auction rather than anything to do with the auction itself. Overall it was a great experience, but I’d have to think pretty hard before agreeing to appear on that show again. Here’s the video. My part starts around the two minute mark. I am no longer running for the auDA board. See my latest post here. After narrowly missing out on the board last year, I’m pleased to announce that I will be nominating as a demand class director again in 2017. A lot has happened since the vote in November last year, and despite our optimism at the time, much of it has been negative. 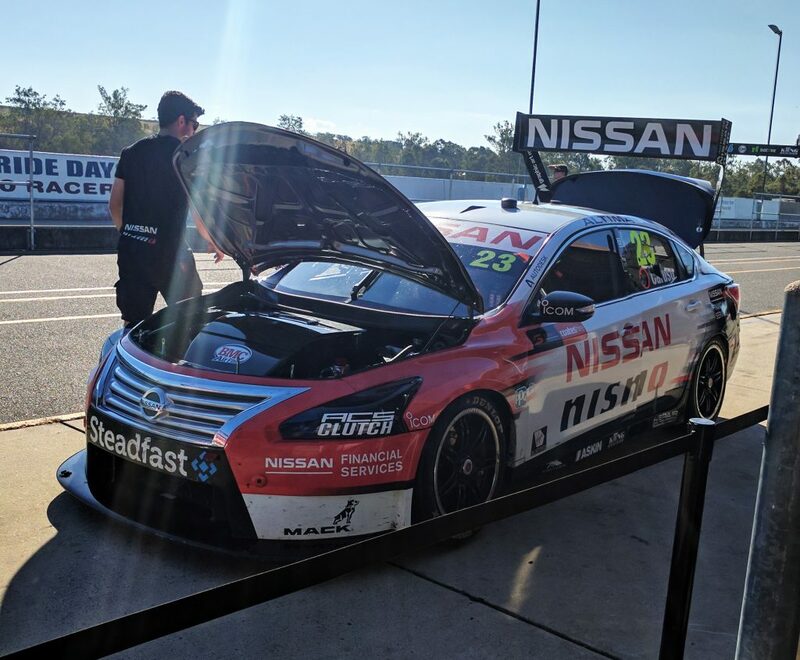 There were high hopes that auDA was heading in the right direction after what we heard from the Chairman and CEO, however communication and transparency have since suffered. This culminated in the Chairman standing down prior to the Special General Meeting this week. 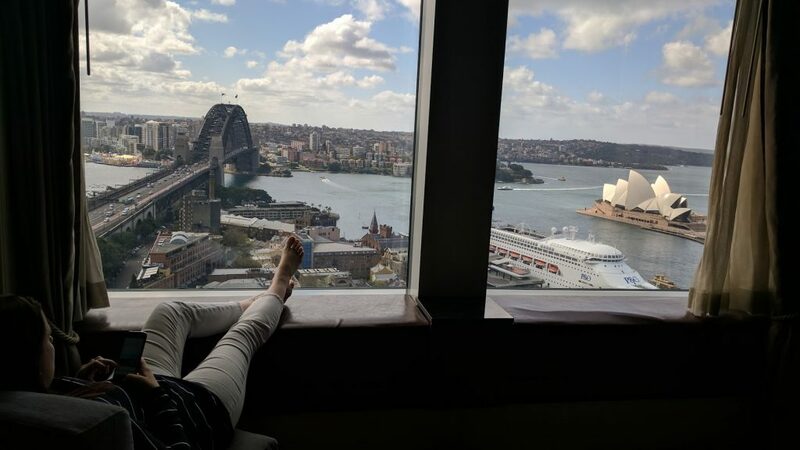 Earlier this year I declared that I would not be standing again, but the environment has changed dramatically, and as a result so too has my decision. This year, we have the opportunity for two new Demand Class directors to join the board, and I believe the best options are myself and Ned O’Meara. Despite the negativity of 2017 so far, I’m still incredibly optimistic about the .au domain space. Direct registrations are still very much in play. Following the AGM last year I felt there was no turning back, but as more time passes, more doubts are raised. Will they happen? Should they happen? How will they be implemented? These are all discussions I would like to be involved in at a higher level. We’re at such an interesting and important point in the .au domain space. I love being part of it as a small business owner, and I hope to contribute in a more meaningful way as part of a stronger board. 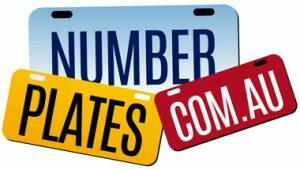 Thanks to my numberplates.com.au business I’ve managed to become a bit of an authority on number plates. This has resulted in a few media appearances and quotes, which is great for the site’s SEO and also nice personally to have my passion recognised. The latest contact came from a Fairfax journalist who wanted to chat about the upcoming auction of the single-digit NSW ‘4’ number plate. I actually enjoy talking with journalists about plates, but I have to be so careful not to say too much, which is difficult when it’s a subject you’re passionate about! I’m lucky in that a lot of owners of very significant and valuable plates (including single-digits) have been generous enough to share their time and information with me. Often this includes information about how much they paid for certain plates, which is very sensitive to them, but they’ll share with me because they know I’m a locked vault when it comes to this stuff. This follows my first TV appearance earlier this year, when I was interviewed for the ABC, and appeared on their national news and business news programs. Going back a few years I also had my first radio interview, which was regarding the sale of another single-digit number plate; Qld ‘7’. 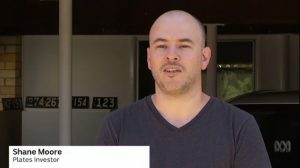 That interview resulted from an article that appeared in the Brisbane Times, and was syndicated across other Fairfax properties including the Sydney Morning Herald and The Age. That article included a link to my site, which was very appreciated from an SEO perspective! Hopefully there is plenty more to come. Doing interviews is way out of my comfort zone, but that’s generally a good thing long term. Last Thursday on my way to work I took a call from my wife. She’d been cleaned up by a truck on the highway! The photo doesn’t do the damage justice. The doors were pushed quite far in, which isn’t surprising given that the car was pushed around 100m down the highway pinned to the front of the truck! Nasty stuff, but at least she was okay. 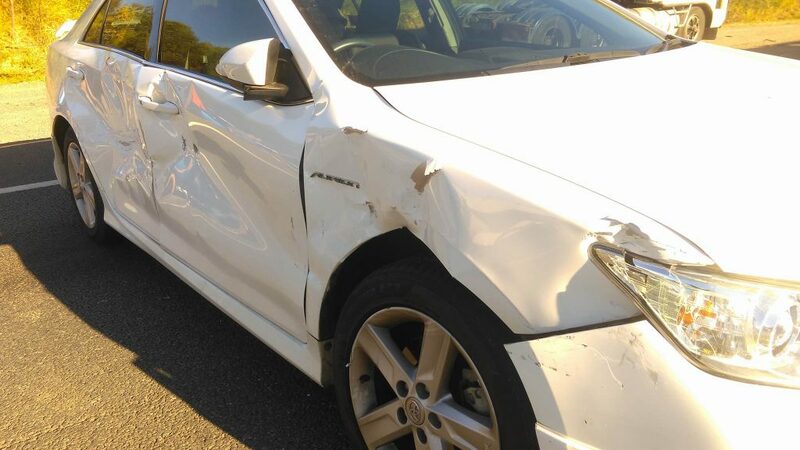 Our beloved family car was not so well, but we had a good insurance policy with NRMA, so I wasn’t too worried. I don’t insure with NRMA because they’re the cheapest. I choose them because they have a good name, and it’s also where I started my own insurance career back in 2001. NRMA’s online claim process is awesome. The forms work so well, and being into anything involving ‘insurance’ and ‘online’ I was super impressed. Since then I’ve had nothing but broken promises. Every update so far has come from me calling them, not the other way around. And when I do call them, I definitely don’t feel looked after. What do you think I want to know? I just want to know what is going on because you never tell me! Up until this morning I didn’t even know if the car was being repaired or written off. 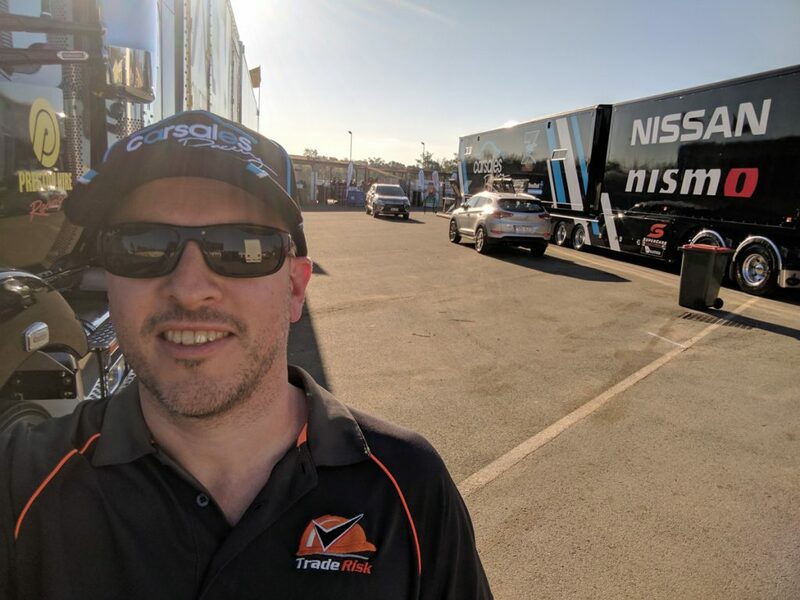 It seems all NRMA want to talk about is the liability side of things. As I keep telling them, I don’t really care about that. We know it’s the other party’s fault. They’ve already said they accept liability. I’ll pay you the excess upfront if that’s what we need to get things moving. So they have an awesome online system to get things going, but don’t appear to have the customer service side covered to follow it up. I’d like to think we’re the opposite at Trade Risk. A lot of our interactions start online as well, but our customer service staff enhance the experience rather than detract from it. If people love Trade Risk’s online side, then they’ll really love our human side. NRMA seems to be the opposite at this stage. Anyway, just a little rant given that insurance is my ‘thing’. Hopefully the claim process improves from here. I received a call today (7/08/2017) from a very helpful assessor at NRMA. She gave me a thorough update and answered a few tricky questions for me.